* Versions disponibles: 10651 - Usagé, tous les jeux à disque et tous les jeux de consoles portables viennent avec leur pochette. The ultimate driver journey begins here! C.A.R.S. 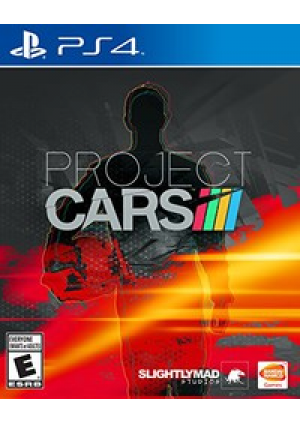 represents the definitive racing simulation, with a Franchise Mode that allows you to carve out a personalized career starting in the Karting world and then progressing on to whichever motorsport specialization you prefer including Rally, Touring Cars, Open-Wheel, GT, Le Mans, and many more! 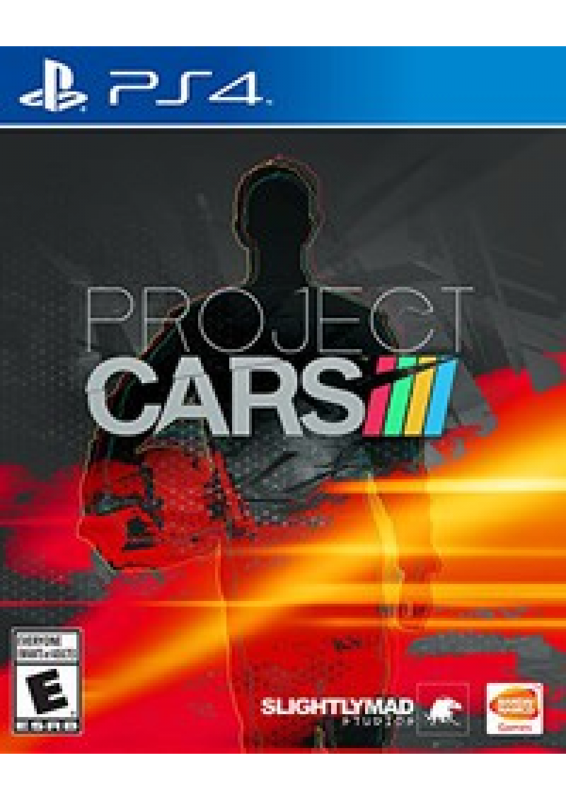 Players can get in at every role in professional racing -- play Co-Op with a friend as Driver/Co-Driver, and create and manage a full team to compete against friends and challengers. User-generated content lets you take advantage of the advanced graphics and physics model to design your car exactly as you want.